New lift trucks from Premier Lift Trucks. UK supplier of Goodsense warehouse vehicles. 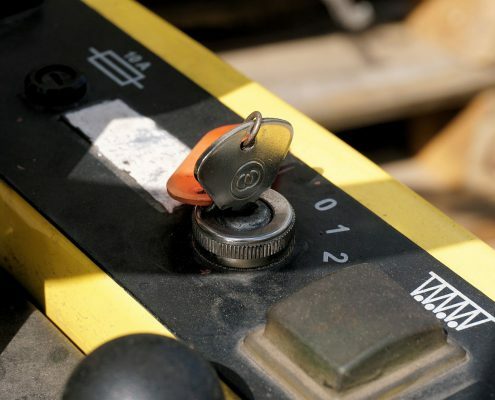 Premier Lift Trucks have over 40 years experience in the forklift truck industry and have grown into one of the UK’s largest independent forklift truck companies. 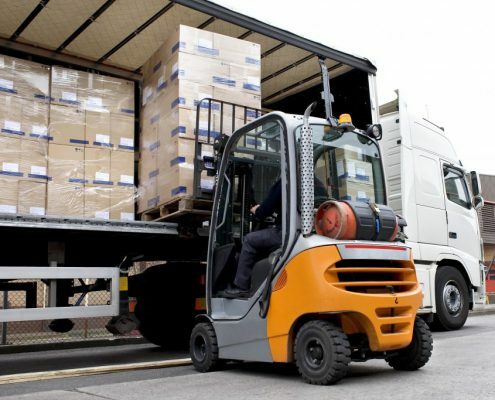 Our new diesel, electric and gas forklift trucks are offered at a highly competitive price. Premier Lift Trucks have chosen Goodsense trucks for their reliability and quality and have 16 lift truck models available. With years of working in the industry refurbishing and servicing warehouse trucks we see the pitfalls of some brands and we know that Goodsense are built to last. 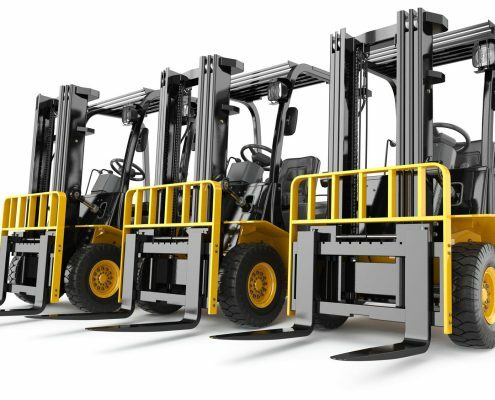 They are truly high quality, cost effective robust, reliable forklifts. Click here view our new lift truck range. The controls offer an easy access to the working condition of the truck, making the handling process more efficient. Specially designed solid overhead guard that provides additional safety for the operator. The powerful engine ensures a GOODSENSE truck offers high handling performance and efficient operation. Designed according to ergonomic principles, makes operation much more comfortable and reduces fatigue. 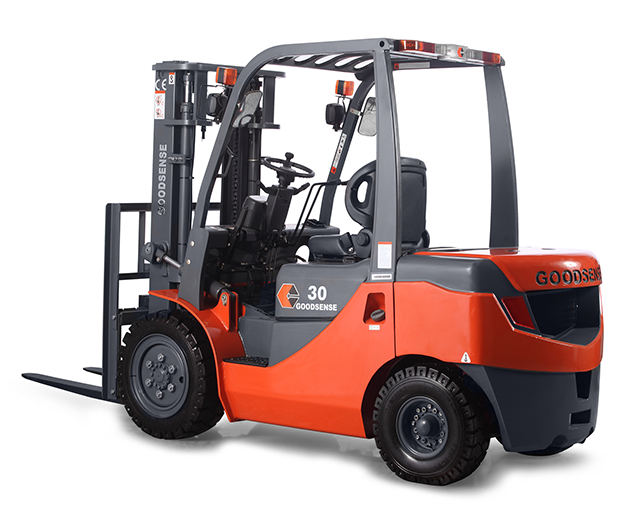 Premier Lift Trucks for the past 6 years have been importing the Goodsense range of fork lift trucks from China, the range comprises of Diesel / Electric and Gas counterbalanced fork trucks from 1.5 Ton to 48 Ton as well as a range of warehousing equipment. We stock a wide range of new Forklift Trucks, all of which are available for immediate viewing at our showroom.